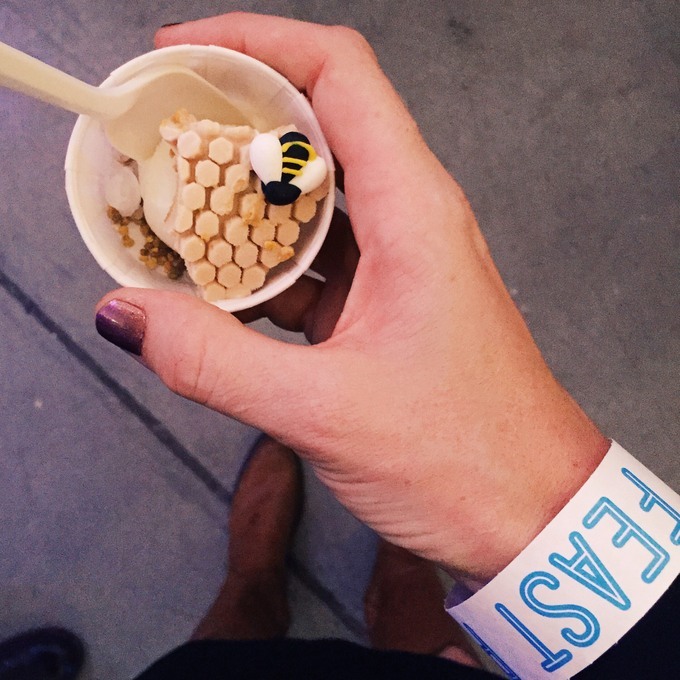 FEAST 2015: Recap and Pictures! 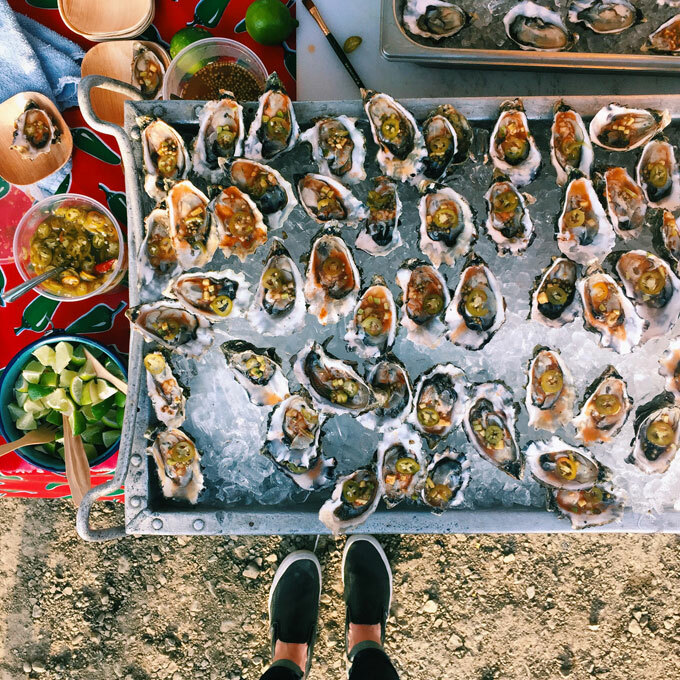 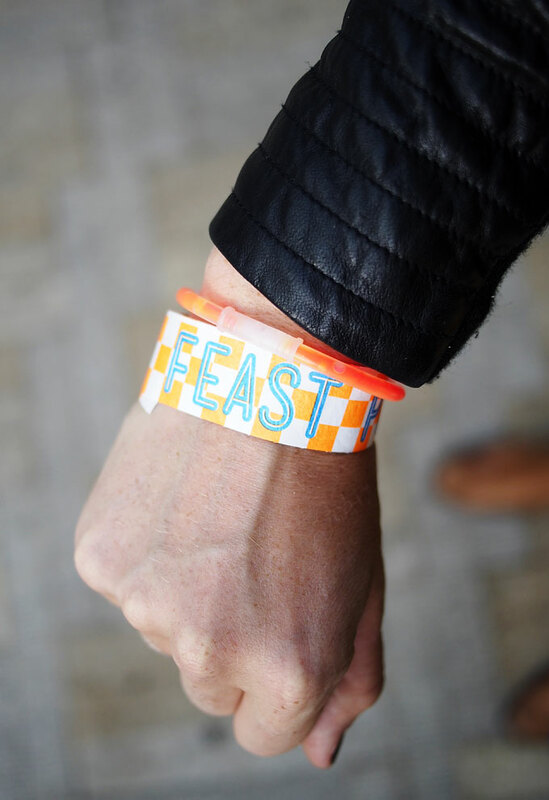 FEAST Portland 2015: It’s on! 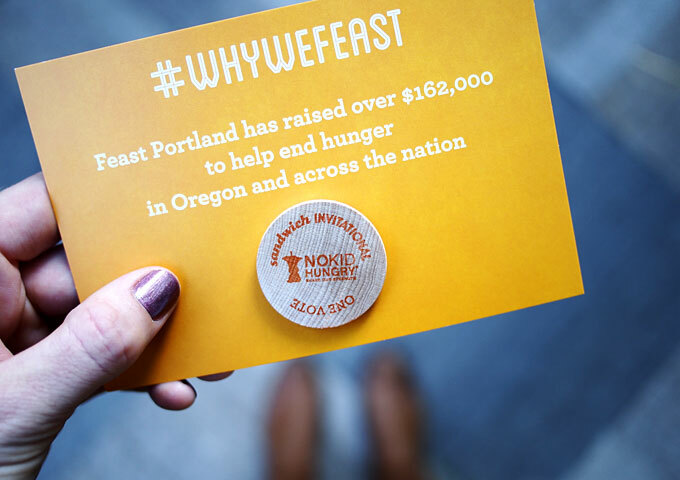 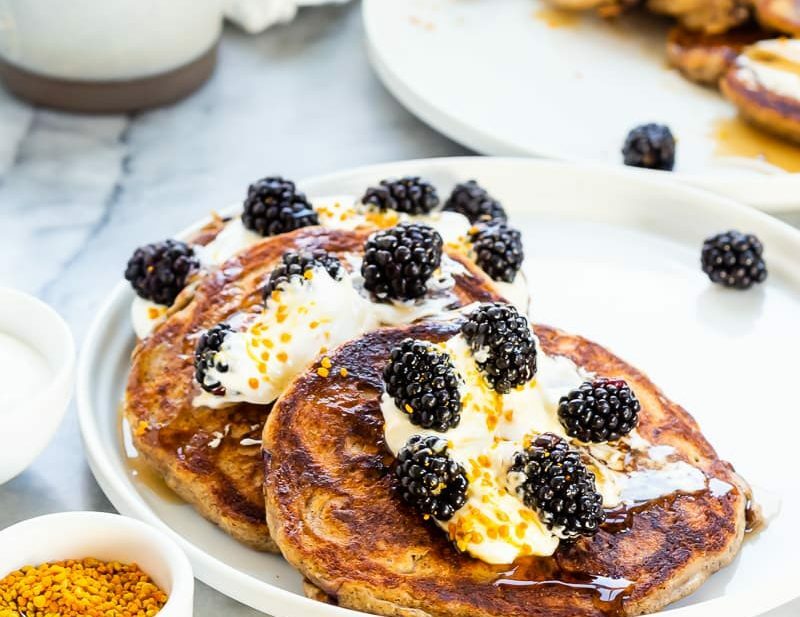 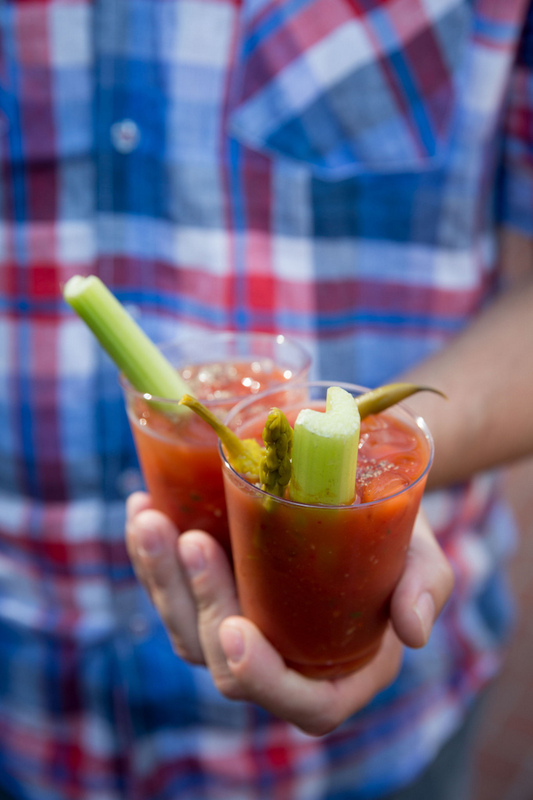 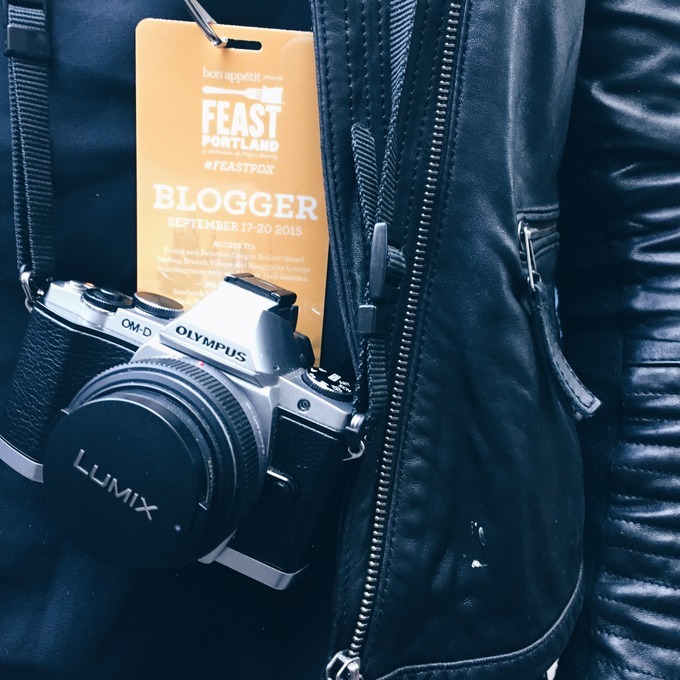 FEAST Portland 2015: GET READY!